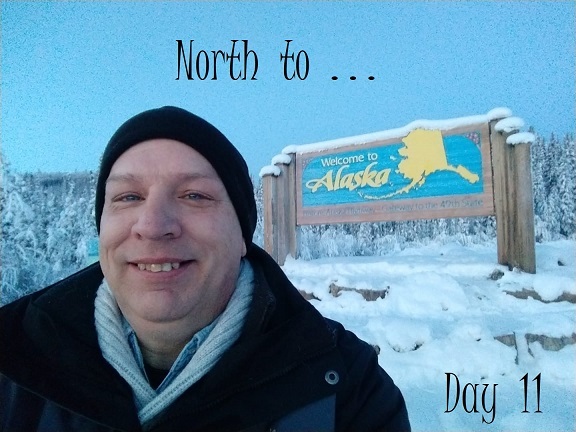 My last travel day, from Beaver Creek into Fairbanks, Alaska! . .